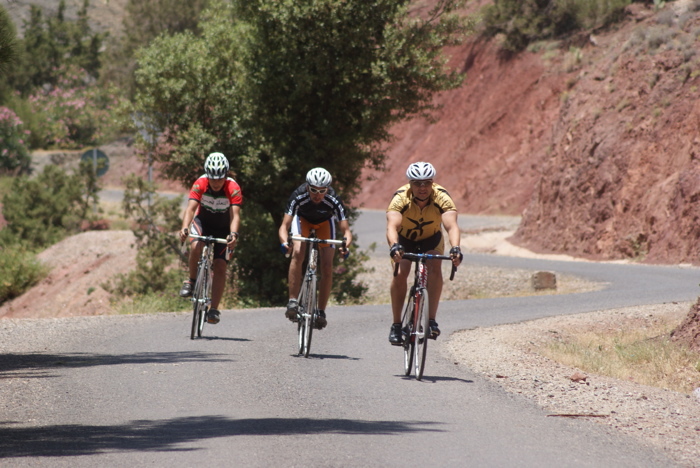 The first of its kind in Morocco, the Marrakech Atlas Etape on 28th April has been gaining a lot of interest in the UK. The availability of inexpensive flights and low entry fee of only 60 Euros for the event many UK participants who want a challenge are being tempted by this unique event. Can You Tame The OUKA Monster? There are plenty of flights to Marrakech from the UK, which airlines include: Easyjet, Ryanair, Thompsons, British Airways and Royal Air Morocco. With a flight time of less than four hours there's no excuse not to visit the North African destination. There is a huge range of accommodation to choose from good value hotels to top end boutique luxury. 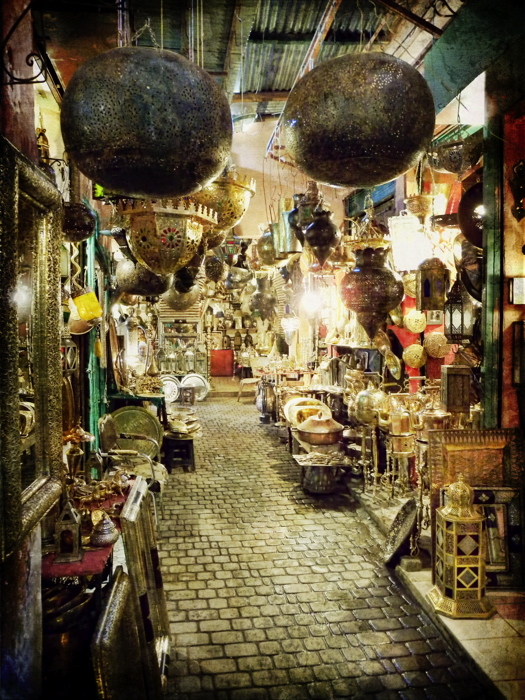 Marrakech is a tale of two cities, one the ancient Arab quarter and Gueliz the new city that has all that the modern world has to offer. The Atlas Mountains that loom over the city of Marrakech contain the killer climb that forms an integral part of the Atlas Etape up to the ski station at OukaÃ¯meden. The 'OUKA Monster' as it is affectionately known begins gently after 29km from the start of the course, which comprises of a gently rise of about 1.5% up from Marrakech (The 60Km route turns around here). From here at 895m the climb begins, rising through the Ourika valley for 11km until the route branches and the main climb begins at 975m. The ski station is a further 30km, which rises through 1649m in altitude to the maximum height of 2624m. At the ski station the route drops back down all the way to Marrakech, giving you the opportunity to relish the climbing you've just undertaken. The raise in altitude of 2129m over the course eclipses all the top road climbs used in the Tour de France or any professional road cycling race throughout Europe, the nickname "OUKA Monster" seems appropriate. The shorter 60km route has 365m of altitude gain and is more suited to those who prefer a more modest day in the saddle. There is not an aggressive broom wagon so participants can feel at ease riding as fast or as slow as they please. Morocco is a country steeped with ancient history and cultures, the bicycle is making a resurgence within the middle classes, which means that the roads and infrastructure are starting to recognise this shift. The Atlas Etape is the very first Cyclosportive in Morocco but this does not mean the event will be lacking in all the normal features of a European or UK event. The organiser Mike McHugo is working very closely with the Moroccan Government and an established events company to provide a safe and comfortable environment for participants. McHugo has lead bicycle tours across the country numerous times and has been involved with the country for over 30 years, he said of the event: "With cycling coming of age in Morocco, and with Marrakech to OukaÃ¯meden as a classic ascent to rank with any of the classic climbs in the Tour de France, I believe the time for a classic cyclosportive in Morocco has arrived." 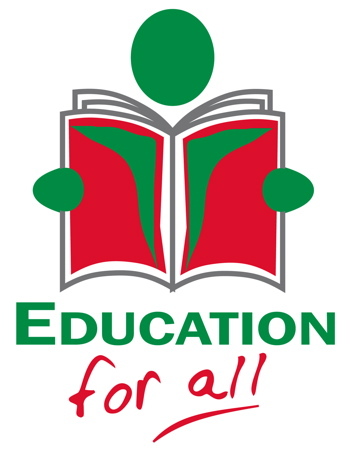 Funds raised will go towards the charity Education For All to which McHugo is one of the founders; they provide education for young girls in the Atlas Mountains since 2007. The intention is that the event could help to generate income for less fortunate members of the local community as well as the wider tourism benefit of such a European style Cyclosportive event. Word is spreading about the "OUKA Monster" so take your chance to ride this unique event; we certainly think it's very special.